Mesh networking solution company Eero has updated its eponymous hardware to version two, and has added an extending Beacon and a subscription service to its lineup of products. 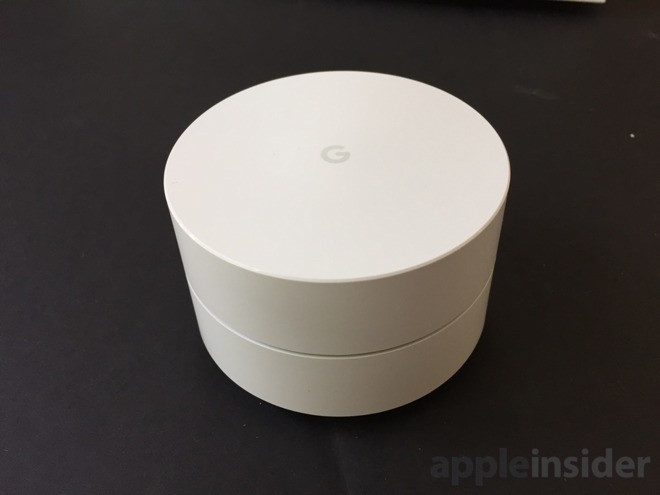 Availability of the AirPort Extreme base station has run out at some major third-party resellers, potentially signaling that an updated model with support for 802.11ac could be en route. The U.S. Patent & Trademark Office granted Apple a batch of 20 patents on Tuesday, including one for an invention that describes integrating wireless antennas into a keyboard.